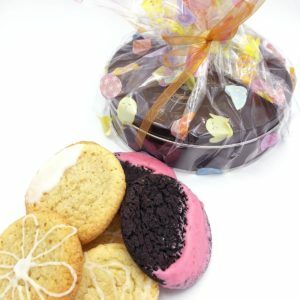 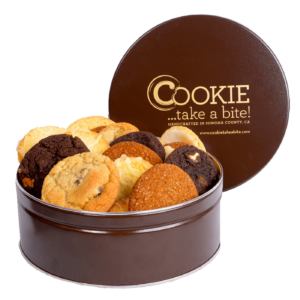 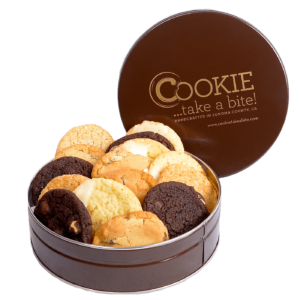 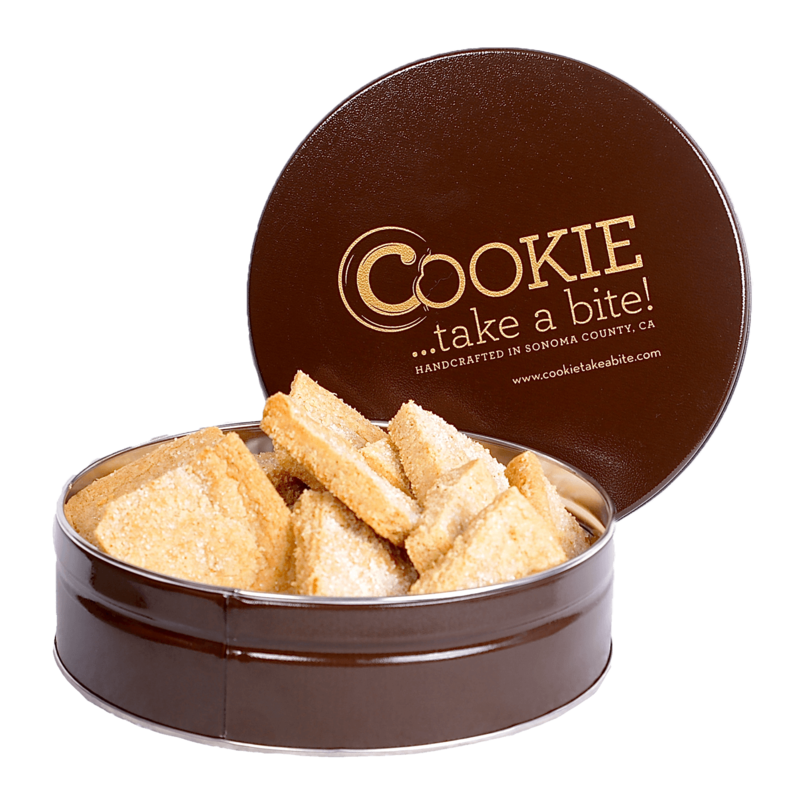 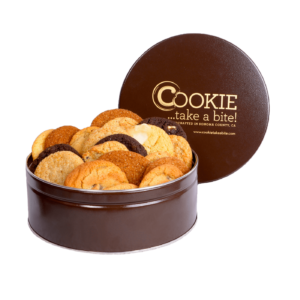 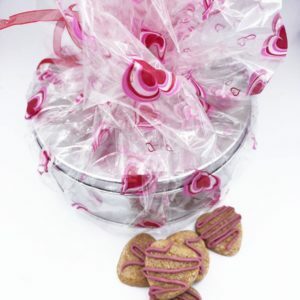 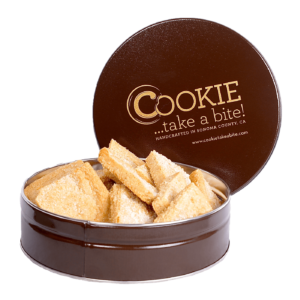 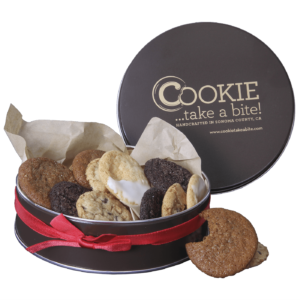 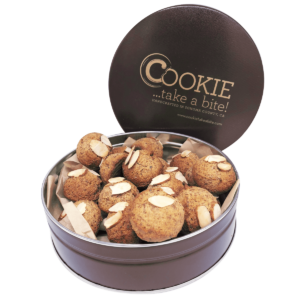 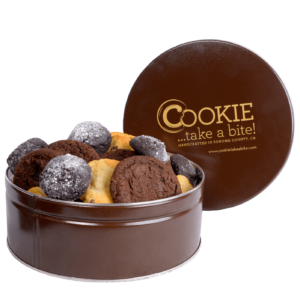 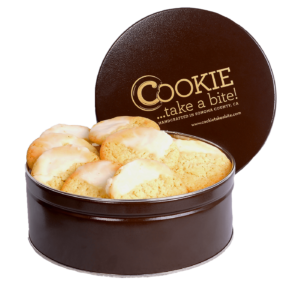 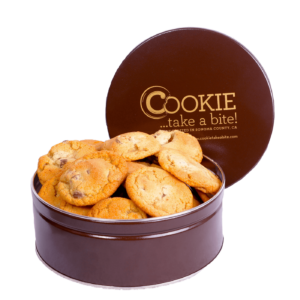 Chai Shortbread Deluxe Cookie Tin - Organic Cookies | COOKIE...take a bite! 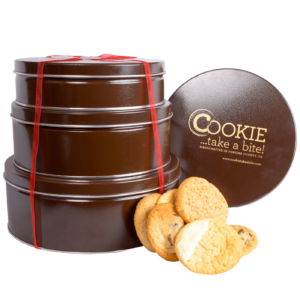 Our fan favorite is now available for shipping! 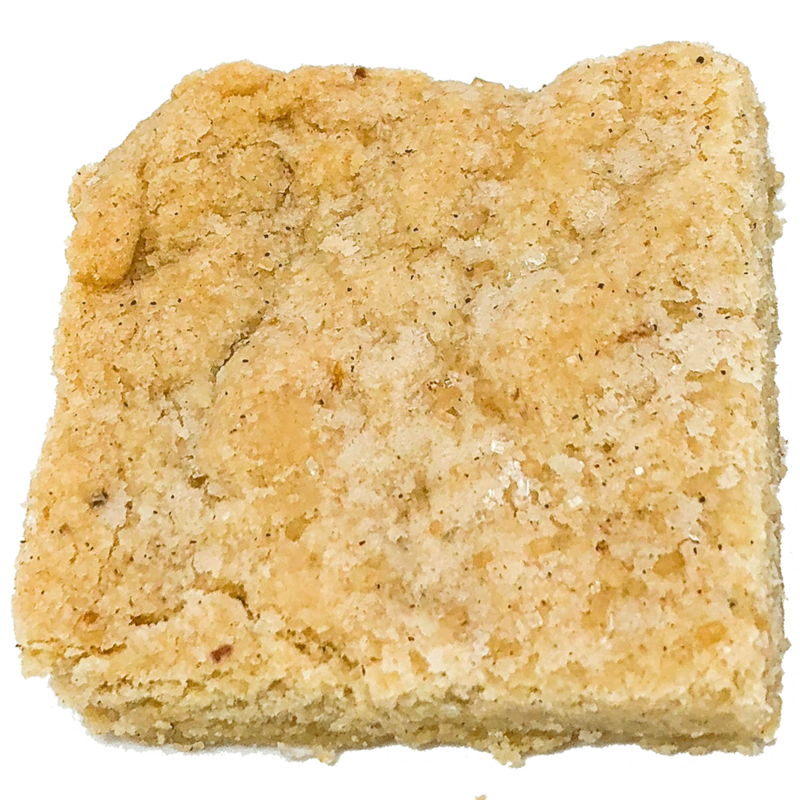 Warm spices and our decadent organic butter make this a lovely sweet and spicy combination. 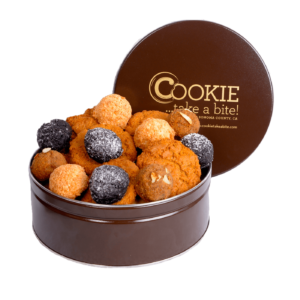 Ingredients: organic wheat flour, organic butter (milk), cane sugar, fresh oranges, spices (cardamom, cinnamon, cloves, nutmeg, black pepper), salt.